A year ago, whilst I was participating in National Blog Posting Month, I wrote about shampoo, particularly focusing on the ingredient SLS, which seems to be an undesirable thing to splash on our skin. 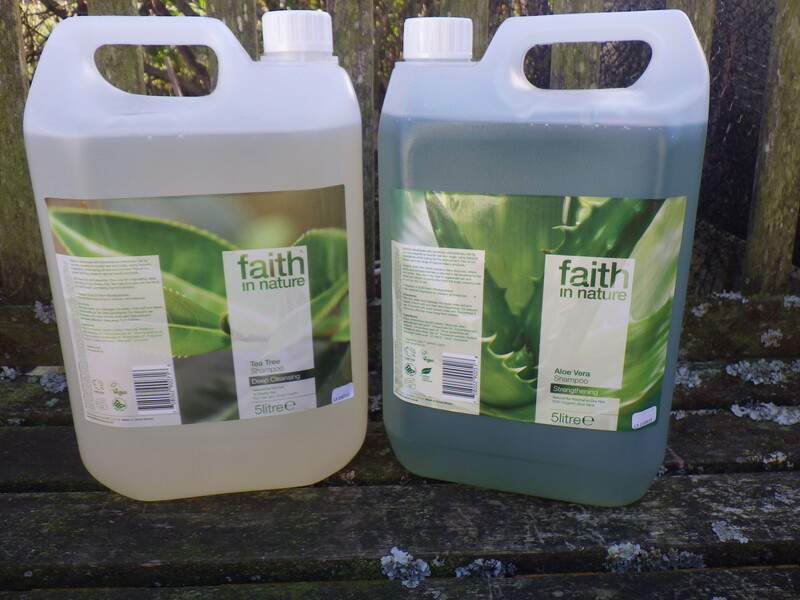 Eventually, after much research and discussion, I chose to buy my shampoo in bulk from Faith in Nature. I was not entirely happy about this as I was still buying a product encased in plastic and I was still buying a liquid. Ideally, I’d like to use a solid shampoo that does not contain SLS. Why a shampoo bar rather than bottle? Well, because if we buy liquids we are paying (in money and in cost to the environment) to transport water… something that most of us reading this blog have readily available in our homes. For the time being I have plenty of shampoo and so I’m not looking for a replacement, but I did recently come near the end of my big container of liquid soap – I have been using a product from Sonnett that is marketed as handwash, but that I use in the shower too. I stopped using bars of soap many years ago because I found that they irritated my skin (I used to be prone to eczema, although that has disappeared as I have got older). I seemed to be better with shower gels, particularly those based on coconut or other natural oils and with no artificial fragrance. However, recently it seems to have become relatively easy to buy soap from small producers who make it from natural oils, such as sunflower and olive, rather than petrochemicals or palm oil (which I avoid at all costs because even the ‘ethical’ stuff may not be). It turns out, unsurprisingly, that these are much gentler and suit my skin well. I’m delighted by this because this means I’m supporting small, local businesses and not paying for the transportation of water (effectively I’m buying a concentrate rather than a solution). In addition, these soaps tend to come in little or no packaging, which is yet another bonus. I would really like to find someone in my area who makes soap from lanolin because this fits in with my support for British wool producers and would further reduce transport of materials. But what, I hear you ask, does this have to do with spaghetti? Well, in the same way that it is not a great idea to transport water around the world, I’ve recently been thinking that it’s not a good idea to transport air. And we do an awful lot of this. 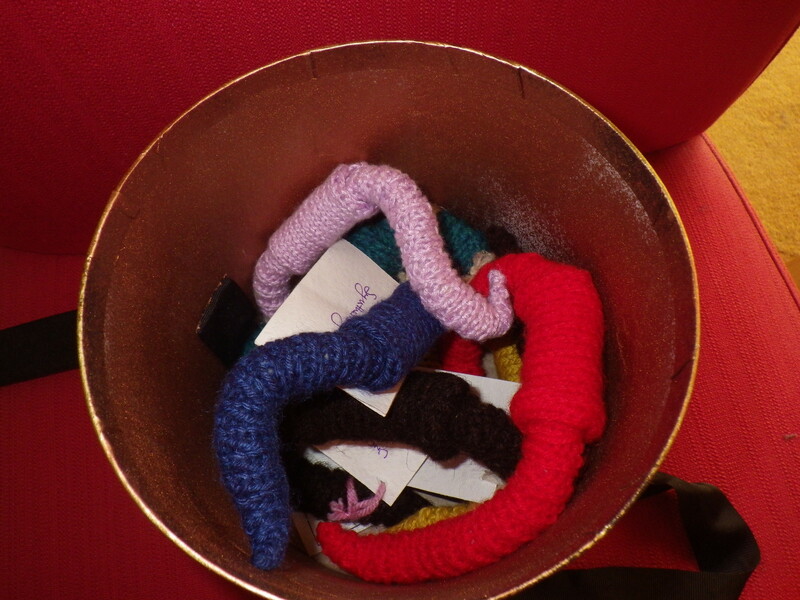 I’m thinking about goods that are packed ‘loose’ and so have gaps between all the individual bits. So, if you buy spaghetti you are being more environmentally sound than if you buy rigatoni – which not only has spaces between the bits, but also inside them! 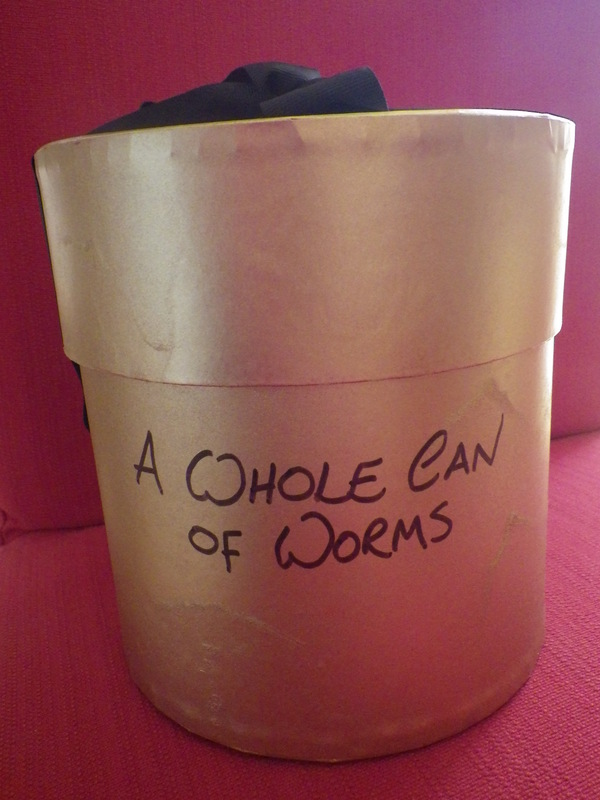 I suppose the best thing is to make your own, as Mr Snail does when he has time. Flour – the main ingredient – is generally quite tightly packed and you can add locally-produced eggs and oil if you want those ingredients. So that’s today’s tip for sustainable living: avoid products with extraneous air or water! 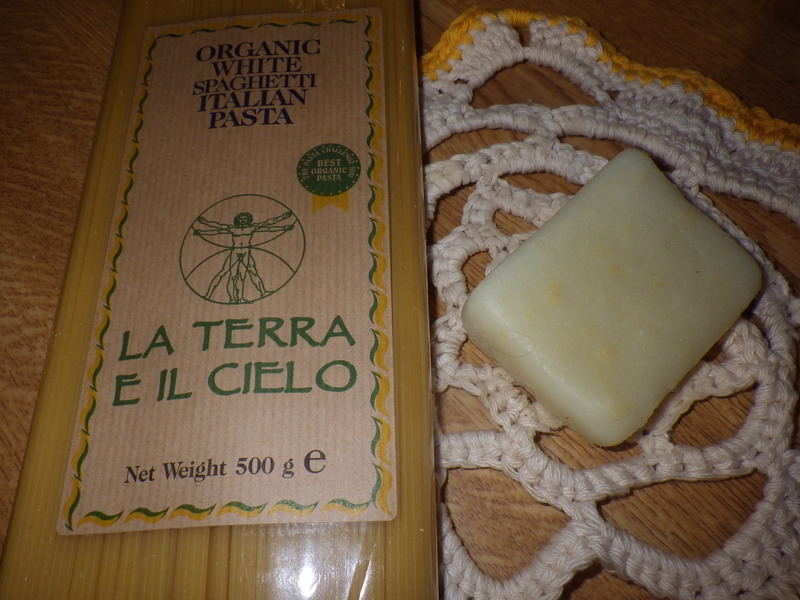 Buy soap and spaghetti… just don’t serve them together. Sodium Lauryl Sulfate (commonly known as SLS) is a widely used chemical in personal hygiene products, along with Sodium Laureth Sulfate (SLES) and Ammonium Laurel Sulfate (ALS). SLS is essentially a foaming agent in products such as soaps, detergents, shampoos, toothpastes and detergents along with some industrial cleaning products such as engine degreaser, floor cleaning products and car wash. It is also widely used as a skin irritant when testing products used to heal skin irritations. At this point in time there is no scientific evidence that links the use of SLS to Cancer. In addition to skin irritation, there are studies that point to residual levels of Sodium Lauryl Sulfate in the brain, lungs, liver, and heart. These levels follow the use of SLS used externally on the scalp and skin, and in the mouth as an ingredient in toothpaste. There are some findings that link the ingredient to a hormone imbalance. Symptoms such as PMS and PMT and menopausal symptoms are tied to hormone levels. There has been a lower rate of male fertility reported in some cases, particularly in western countries however this is as yet unsubstantiated. 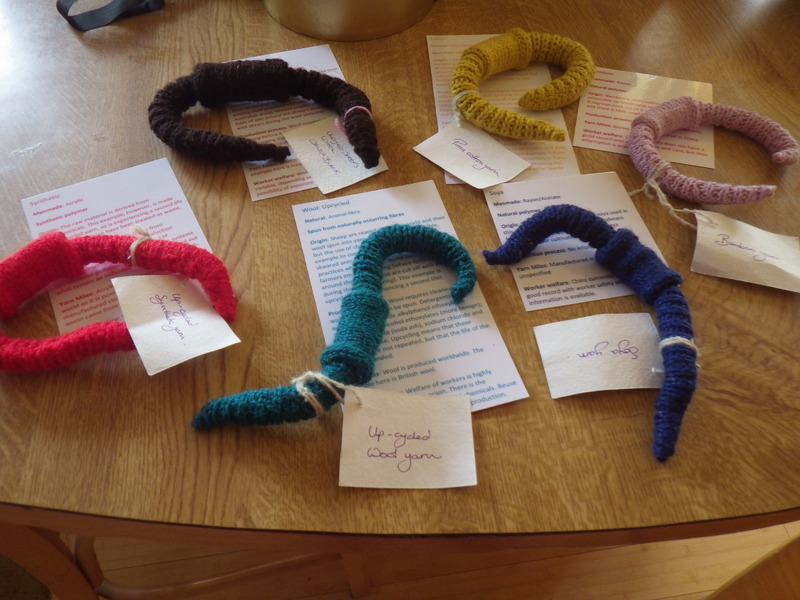 Because SLS mimics oestrogen, it is possible it may play a role in these types of health issues. In contrast, the Personal Care, Truth or Scare website is much more reassuring, stating that ‘by all green standards SLS is the perfect ingredient’ and there is no problem using it in ‘wash-off’ products. I’m not convinced about anything being ‘perfect’ and would take this claim with quite a pinch of salt considering that I subsequently discovered that much SLS is made from palm oil, at least according to the Say No to Palm Oil website, which rather shatters its green credentials. Lush are quiet about what their SLS is made from… it could be coconut oil, but I simply don’t know. Single-use plastics, but what’s inside? There are several other surfactants with similar names to SLS – in particular ammonium lauryl sulphate and ammonium laureth sulphate. Although these sound very similar their molecular structure is significantly different and they do not have the same potential to irritate the skin. Also, because their molecules are larger than those of SLS, they are not able to pass through the skin and therefore cannot be absorbed into the body in the same way. Because of these differences, ammonium lauryl and laureth sulphates are considered to be milder and safer alternatives to SLS. So that sounds like a better option. As to the other ingredients Polysorbate 20 is another emulsifier, and can be contaminated according to this website. I guess any ingredient can be contaminated and we have to choose whether we trust the supplier. Cocamidopropyl betaine is a surfactant (giving the shampoo it’s lathering and cleansing properties) and can cause skin irritation, but is not considered a particularly ‘bad’ ingredient according to the notes at the bottom of the Chemical of the Day website from Bumblebee Organics. Potassium sorbate is a preservative and can be an irritant, but is used in food as well as personal care products (more details here); similarly, sodium benzoate is a preservative and whilst there are some concerns about its use in foodstuffs, it is reportedly safe in skin care products. Citric acid is fine with me and it turns out that CI 75810 is chlorophyll… clearly used to colour the shampoo. Both Citral and Limonene occur naturally in citrus as well as in other plants and are used as fragrances. 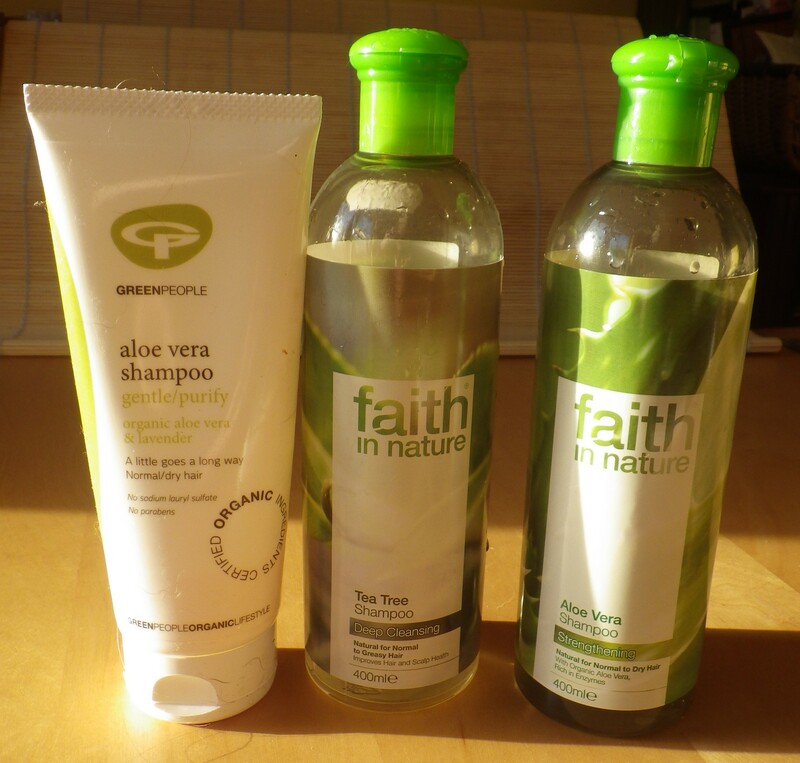 So, on balance, the Faith in Nature shampoo seems better than the Lush in terms of ingredients. But there is more to consider: liquid shampoo contains lots of water and thus adds to transportation costs compared to solid shampoo. The liquid shampoo is also sold in those pesky single-use bottles. 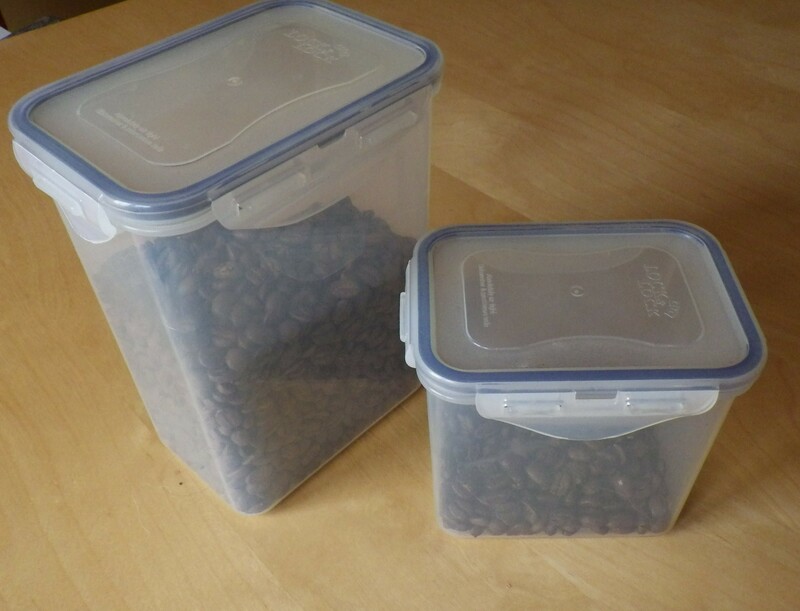 But, by buying it in 5l containers, the amount of plastic is reduced and I get a sturdy receptacle that I will use again in the house or garden. Yet again, when making ethical choices there isn’t a simple ‘right’ answer. I just wish, like Rachel who commented yesterday, I had a herbalist down the road who made their own and would refill a bottle for me… lucky Rachel! I should say that all this research relies on finding reliable websites. I have seen many sites that appear to be scaremongering and many that seem to be marketing specific products. I have tried to use sources that look sensible, but I may have been duped! It appears that if you type the name of any chemical into Google, you can find sites telling you that it is a carcinogen or an irritant… I guess most things are in certain circumstances or high enough concentrations. Certainly plant essential oils can be really dangerous if used inappropriately. If you find a site that seems to be well referenced (like the Green People page I mention above) I think you can be more confident that it’s factually correct, but you never know. Researching this sort of thing is a complete minefield and very time-consuming, but hopefully I have started to present some useful information for you to make some informed choices. In my push towards a more sustainable life I’m always keen to avoid ‘single-use’ products where possible. As a result, every piece of aluminium foil in my kitchen is used multiple times, getting progressively smaller and more wrinkled until it finally enters the recycling bin. This makes good financial sense too, as I haven’t bought a new roll of the stuff for about five years. 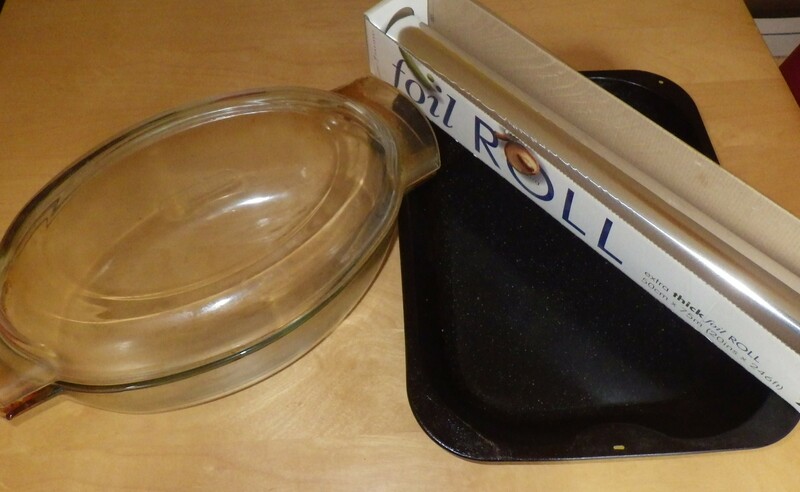 Where possible, however, I try to avoid using it at all – a Pyrex chicken roaster with a lid, for example, means that I never use a roasting tin and foil any more. However, there are some occasions when it’s very difficult to avoid single-use items… plastic bottles of shampoo, for example. I’m happy that I only use the shampoo once (it’s a consumable after all), but what about the container? OK, I put it in the plastic recycling bin, but making a bottle for a single use seems really inefficient. The Body Shop used to refill bottles of shampoo, but they haven’t done so for many years now and I don’t know of anywhere else that does. Once you start thinking about all the single-use plastics that we encounter, certainly here in the UK, you begin to realise how much energy and how many resources we are being wasted. Even folks like me, who really do think about this sort of thing quite a lot, are still responsible for lots of plastic that’s only used once; for example, the bag my muesli comes in, the wrappers around magazines I subscribe to (although some of these now come in paper or cornstarch envelopes), my shampoo bottle, milk cartons, wrappers around plastic cd cases… I could go on. Over the past few years we have reduced our use: we take a container to the coffee merchant and get that refilled rather than taking it away in a fancy plastic/foil/paper multi-layered bag; we buy unwrapped soap; we get bottles of various cleaning products refilled; we buy in bulk (this does not eliminate packaging, but does reduce it); we save small plastic bags, wash them out and reuse them; we never accept a plastic carrier bag and always have a cotton one or basket when out shopping; we reuse plastic bottles and containers when possible; we save bubble-wrap for re-use; and we try to buy food in paper rather than plastic packaging. Buying in bulk and in paper packaging. 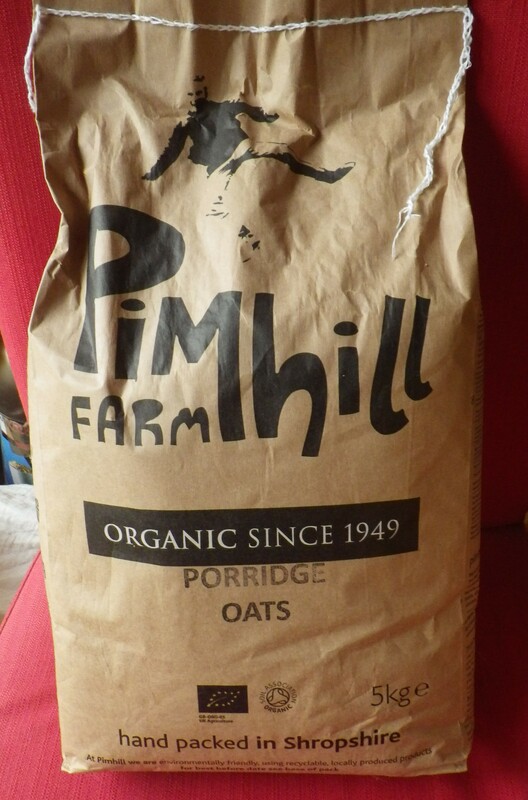 We’ll probably store potatoes in the bag once the oats are eaten. However, without making my own shampoo, I’m at a loss to know how to avoid this single-use plastic. And there’s a limit to the number of small plastic bottles you can make use of round the house. So, I will be reading about Westy’s journey to a plastic-free July with interest and hopefully, I’ll get some new ideas along the way…. or perhaps you have some for me now?